European Aquatics are set to further promote swimming and boost the fans’ engagement by offering added values for some already-existing, well-established meets in the continent. 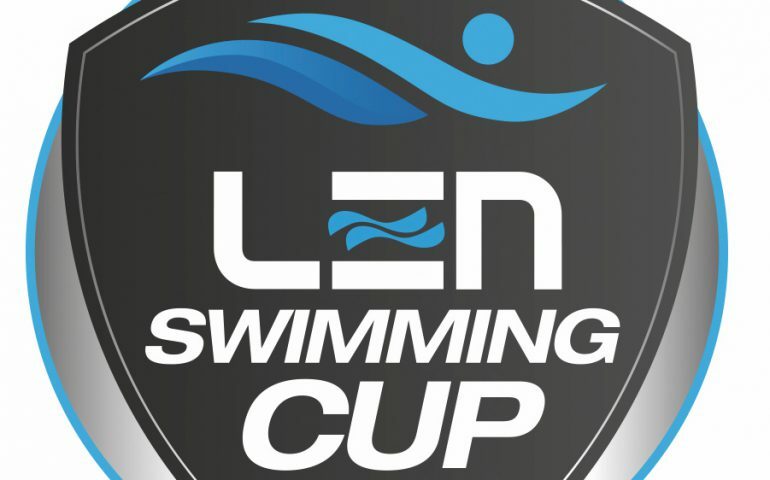 The first competition is due on next week, the Euro Meet in Luxembourg, which is going to be the first stage of the LEN Swimming Cup. The Euro Meet in Luxembourg will take place on 25-27 January with a handful of the greatest stars having already confirmed their participation, including the top two female swimmers of the world, Sweden’s Sarah Sjostrom and Hungary’s Katinka Hosszu.